When Emily was 9 she enthusiastically signed up for Cake Decorating in 4-H. After several years of her fathers failed attempts and terrible advice, we decided to take a Wilton Method class together. After 12 weeks, we both had a great basis of knowledge and Emily has continued to build on those skills for 4H and has made several cakes for parties. 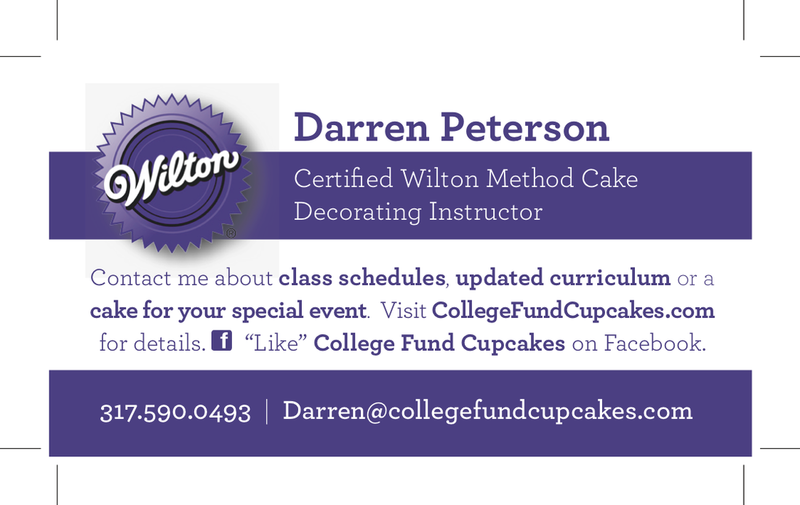 Her dad enjoyed the classes so much, he became a Wilton Method instructor and continues to enjoy learning new techniques and introducing students to cake decorating.